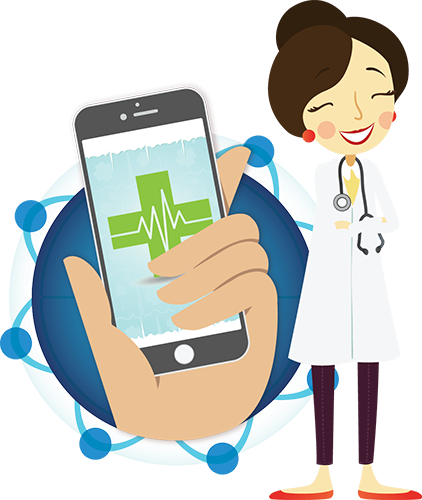 We at App India Company develop customized medical health app solutions for making the process much easier than earlier. As we know most of the medical records are till date stored on paper and files, which makes it tough to manage healthcare industry, as a result, healthcare measure less quality or high medical errors. It’s also reported that storing medical records on paper also costs two times as much as online medium claims. There is expected to a foremost drive in the U.S. health care system to implement Healthcare Mobility Solutions standards that are based on electronic health information systems, including online health records, which will impact directly on Medical App Development or Healthcare Mobile App Development. 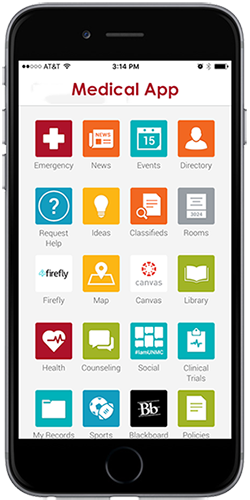 Hospital Apps for Doctors meet your needs and scale to please user demands. If you are looking for quality, flexible, easy to use and responsive medical apps then you need to connect with an experienced Medical App Developer. We at App India Company offer the best healthcare apps for growing mobile app development industry, as healthcare app demand is expected to rise more than triple within the coming years. Medical sector professionals have acknowledged healthcare as one of the most industries which are given less attention in terms of mobile app technology, in spite of being one of the major and most commercial industries in developed economies internationally. There are a number of benefits of adopting medical Healthcare services and solutions from us as we have a team of experts who have a vast experience in developing the apps. The Hospital App Development services offered by our developers save your time and assure accurate management and timely diagnosis. If you are a doctor and want to enhance your ongoing commitment to you and your patients then choose our healthcare app development services. We at App India offer a comprehensive occupational solution to healthcare organizations and experts for creating high-quality healthcare environment apps that help you to make a unique place at competitive administrating cost. We offer unparalleled healthcare mobility services with clean coding strategy. To learn more about Healthcare Application Development or Medical App Development you can contact us today.